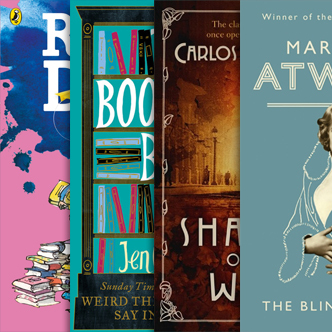 Welcome to the editorial section of National Book Tokens' rewards programme, Caboodle. We asked for you help to name our home for the bookish features you love, and readers all over the country voted overwhelmingly for Caboodlers' Corner! Start your next reading adventure. 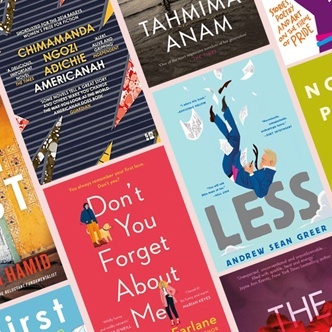 Explore our fun and thought-provoking reading lists, recommendations and quizzes: discover what kind of booklover you are, browse the best books published this year, and get your questions in for our expert Book Doctors. 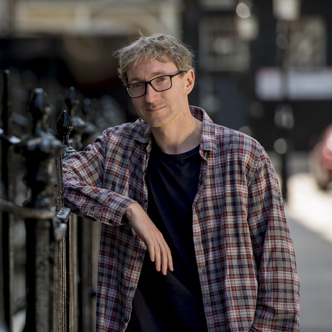 Alex Reeve, author of the bestselling historical crime novel, The House on Half Moon Street, prescribes the best reads for any mood or occasion. Check out our list of 10 literary adaptations coming to a screen near you. Which are you excited to see? Book Doctor: Send your questions in! In a reading rut? 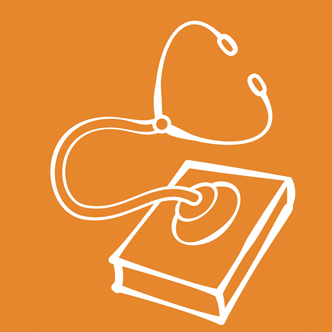 Want to health-check your reading habits? Send questions in for our future Book Doctors and you could get a £15/€20 National Book Token! 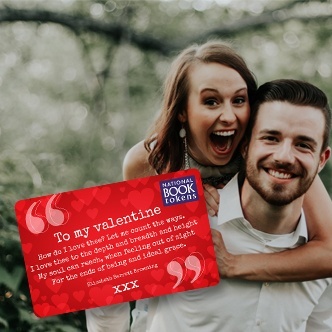 See who won our Valentine's Day poetry competition and will receive a £50 National Book Token featuring their poem! 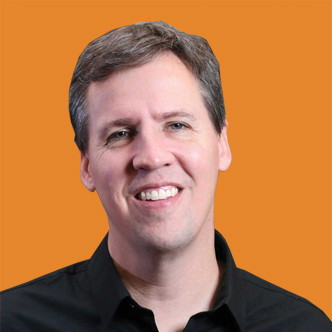 Jeff Kinney is our Book Doctor for World Book Day, prescribing the best reads for young booklovers. 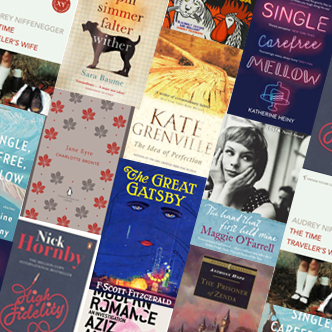 We recommend 10 modern love stories this Valentine’s Day. Which books have you fallen in love with? 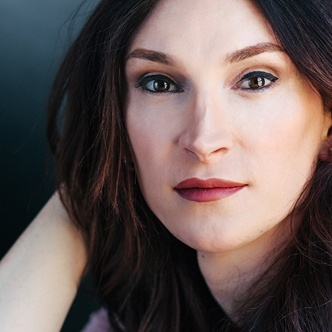 Juno Dawson, editor of LGBTQ+ anthology for teens, Proud, prescribes the best books to read with pride. 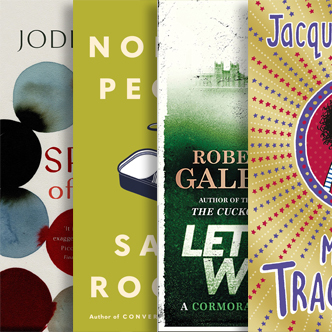 We pick 19 of the most highly-anticipated books to read this year. Tell us which books you're most looking forward to! 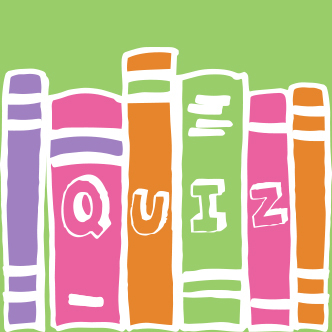 We reveal the answers to the latest Hidden Books Game! 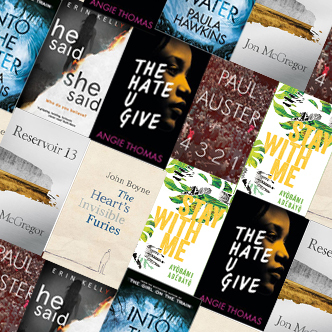 Plus see which ten lucky players have each won a year's supply of books. 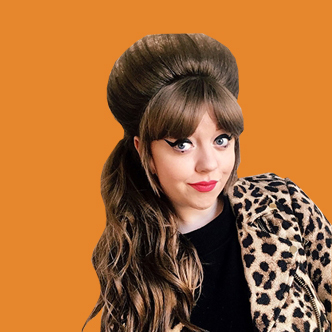 Chloe Coles, author of Bookshop Girl (and real-life children's bookseller extraordinaire) prescribes just the right read for book-loving children and teens. 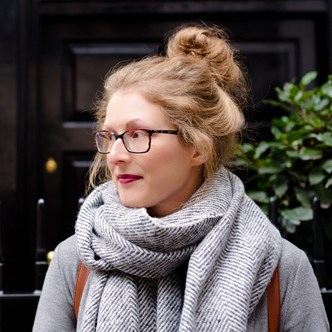 Congratulations to Alison Jacobs, winner of our flash poetry competition for National Poetry Day! 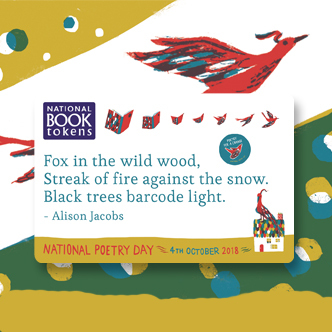 She has won a £100 National Book Token featuring her poem and a box of new poetry. 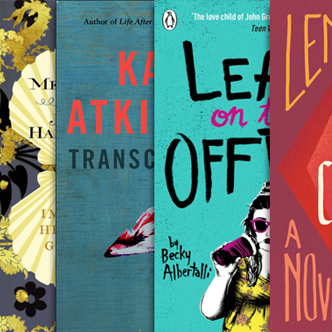 We take you on a journey through autumn's must-reads. Stuart Turton, Readers Awards Novel Award-winning author of The Seven Deaths of Evelyn Hardcastle, prescribes just the right read for any mood or occasion. We challenge all junior bookworms! 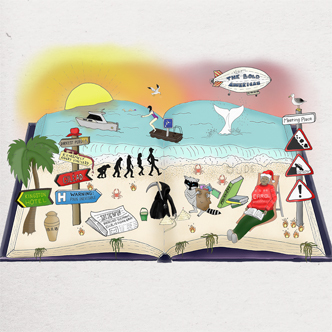 We're calling on young adventurers to guess which characters live on the islands in our first ever Book Island Challenge. 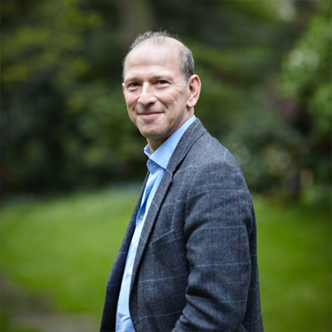 William Sieghart is here ahead of National Poetry Day to answer five poetry dilemmas – sent in by Caboodlers just like you. Our bookshelves have fallen down and we've lost some of our books titles! Can you help us find the missing words? Jen Campbell prescribes just the right read for any mood or occasion. What's your holiday reading style? Take our fun quiz to find out what type of book matches your holiday style, from the relaxed reader to the trend-spotter. 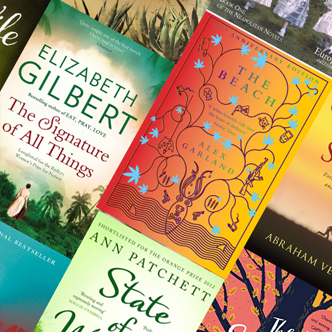 We recommended 11 captivating books to whisk you away. 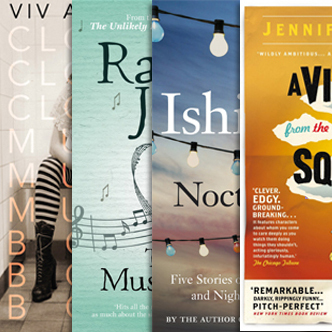 We recommend 12 books to soundtrack your summer. 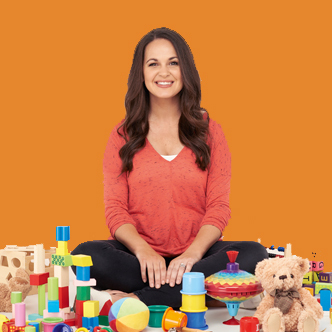 Giovanna Fletcher prescribes just the right read for any mood or occasion. 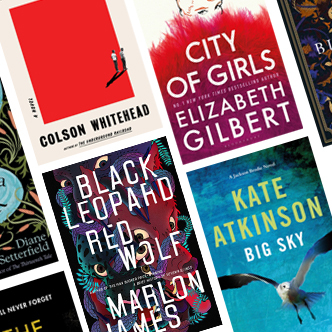 We pick 18 novels we can't wait to read, from new books by big authors to stunning debuts. 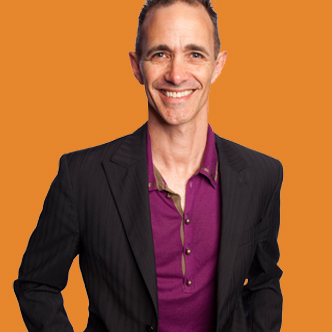 Andy Griffiths, co-author of the hilarious Treehouse series is our guest Book Doctor for World Book Day! What kind of booklover are you? Do you love piles of books around the house? Can't stand cracked spines? Take our quiz to find out what kind of reader you are! 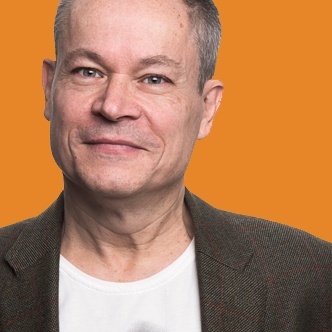 The team at National Book Tokens reveal the most cherished books on their shelves. 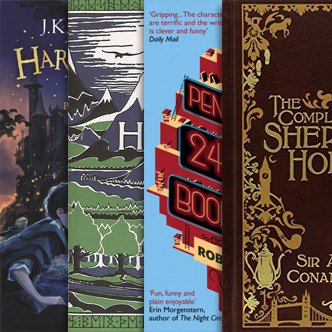 From Hogsmead to Treasure Island, take our fun quiz on 10 locations in children's literature. Bring out the bibliophile in you! 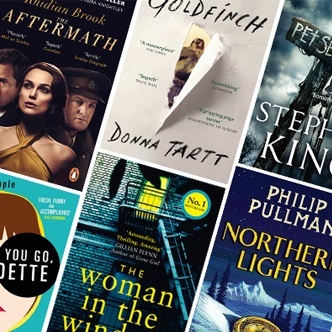 Check out these 10 brilliant books for booklovers. 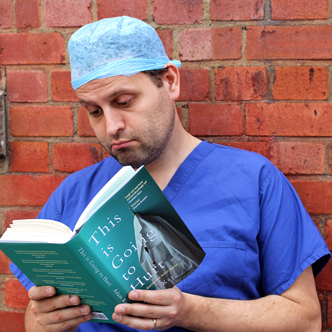 Author Adam Kay prescribes just the right read for any mood or occasion. Do you love an emotional story? 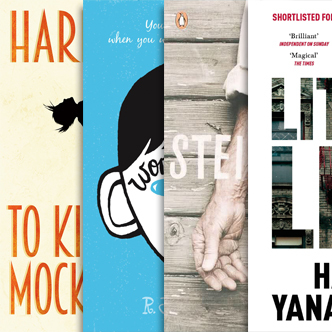 Check out our list of 10 heartbreaking books guaranteed to make you shed a tear. 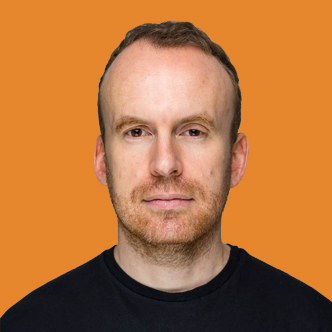 Matt Haig prescribes just the right read for any mood or occasion. 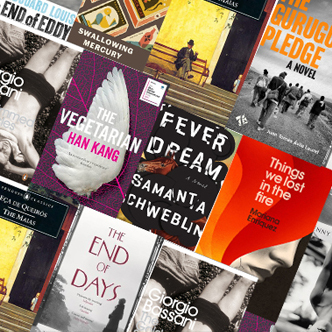 Bookseller Garry Perry recommends his favourite translated stories, from magnificent classics to award winners. Jat Gatsby or Ron Weasley? Can you guess the popular characters from their National Book Tokens? 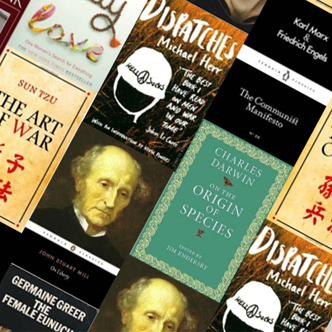 Check out our list of 10 powerful works of non-fiction that changed the world we live in. Miriam, bookseller at Sevenoaks Bookshop, prescribes just the right read for any mood or occasion. We select 17 books we want to read. Have you read any? 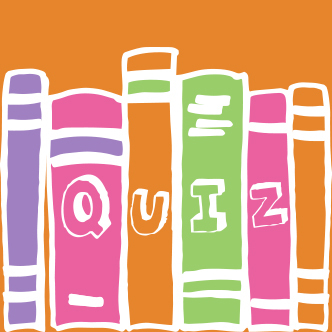 Play our quiz feauring 20 questions about 20 World Book Day authors to celebrate 20 years. Ever dreamed of visiting Neverland or The Shire? We've picked 7 of our favourite locations in literature - what are yours? 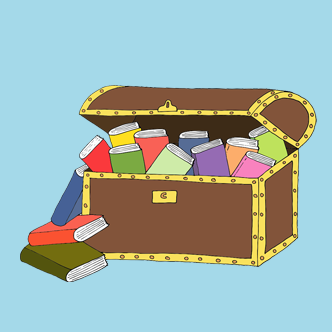 Enjoy literary competitions and book recommendations to free books and Caboodle Points – straight to your inbox!